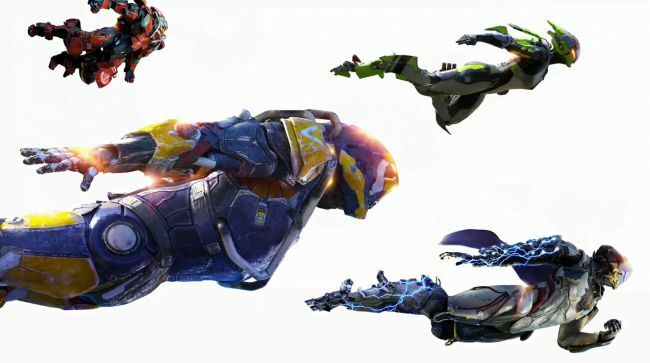 Several companies reckon cloud-based gaming is only a matter of time. Despite the efforts of services like Sony's Playstation Now, nobody's yet nailed the 'Netflix of games' blue sky proposal. However, major publishers like EA, Activision Blizzard, and Ubisoft are confident that subscription and cloud-based gaming services will find a large audience one day, and may even become the premier way to play games. EA CEO Andrew Wilson discussed the future of subscription and streaming services—that is, services which render games remotely and stream them to your local device over the internet—during the company's recent earnings call. "There was a lot of conversation on Origin Access Premier, and from a gamer standpoint, the feedback was very, very positive in terms of the opportunity to access more great games at great value with reduced friction," said Wilson. "And we expect that will be a big plus for gamers over time, and like all subscription businesses will take time to build. But we believe in the long-term potential of that, as we've seen to be true with linear-based media like TV, movies, and music." 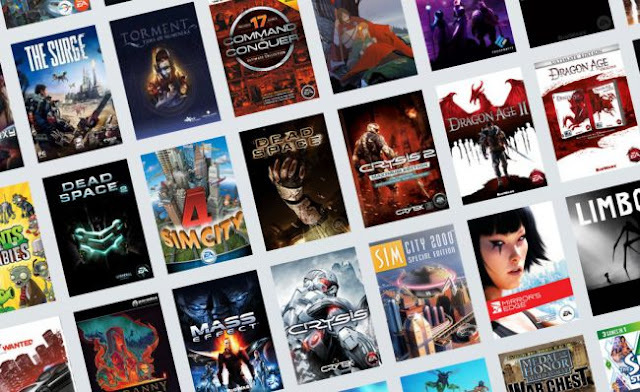 Origin Access Premier, EA's upgraded subscription service, launched three days ago. For $15 per month or $100 per year, the service provides unlimited access to Origin's catalog of games, including all of EA's new releases to come ("frontline games" in marketing speak) such as Battlefield 5 and Anthem. But for now, you're still downloading them to your PC to be run locally. "We're starting with subscription and we're leading from there and investing in streaming over the long-term," said Wilson. "My sense is that as we're able to engage players for longer with greater value at lower friction, we'll see continued uptake in participation in services like this." EA is hardly alone in this view. "With time, I think streaming will become more accessible to many players and make it not necessary to have big hardware at home," said Ubisoft CEO Yves Guillemot during an E3 2018 interview with Variety. Guillemot described streaming services as a way to bring its games to platforms like mobile phones and televisions and, ultimately, as the feature to replace consoles. But given the prevalence of digital platforms like Uplay, Origin, and Battle.net, it's not hard to imagine a future where streaming is pushed on PC as well. Plus, as Guillemot told Variety, "there are quite a few people that are working on streaming, like Nvidia." Activision Blizzard held its own earnings call earlier today and also weighed in on streaming services. "Over the long-term, we think cloud-based gaming and streaming is a very strong positive for the industry, and particularly for us," said COO Coddy Johnson. "First, it has the potential to significantly expand the reach of our big-screen experiences to audiences that don't have a console, and in some cases don't have a PC depending on the streaming system you're talking about. Second, even for existing gamers, streaming systems should be able to provide more easily accessible experiences, reducing friction and enabling deeper and ongoing engagement throughout the day as the content is more available. And third, we think we in particular are well-placed to take advantage of streaming and cloud-based gaming when it comes." Johnson said that Activision Blizzard is "in dialogue" with "large global tech platform providers" regarding streaming, but acknowledged that the problem hasn't been cracked just yet. "There's a number of [hurdles]," he said, "but just as one example, latency requirements mean a lot in gaming. Lag measured in milliseconds can disrupt the gaming experience in a way that doesn't really matter for watching a movie or a TV show. So we feel like there's still work to be done before the tech is ready for mainstream adoption. We do think this will happen, probably not in the near-term, and we're well-positioned for when it does." The game streaming subscription idea has come and gone in waves before, but better infrastructure and technology could make it stick one day. Whether we like it or not, the biggest games publishers are certainly going to try to make it the future.